Why bother with the “Most geologists believe…”? 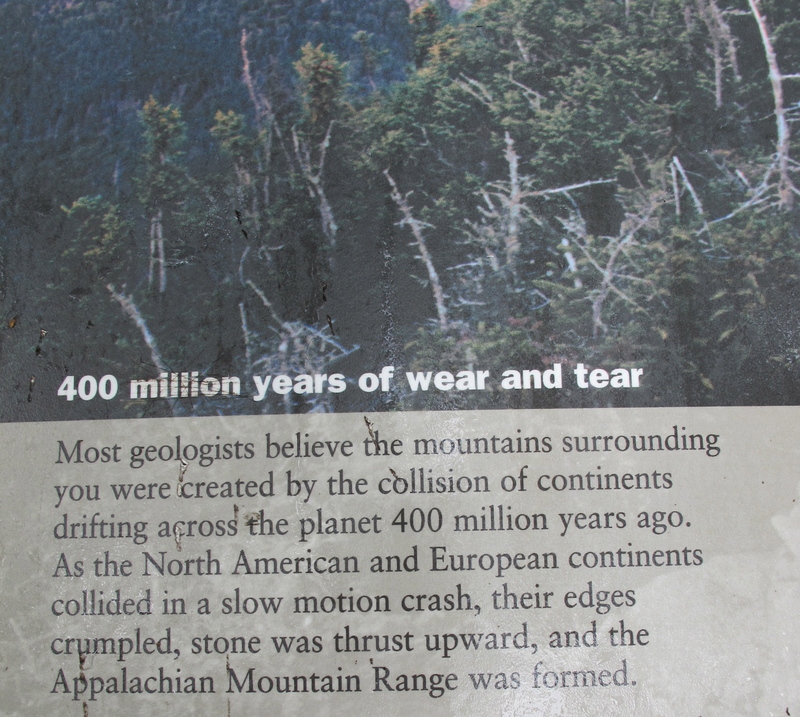 Why not just say “The mountains surrounding you were created by the collision of continents drifting across the planet 400 million years ago”? But these three words tell a part of any story that can be, especially for young people, very powerful and empowering. If you stop to read some information at a trailhead, or you ask a parent or other adult a question, or you look something up on the internet, and what you’re told is “Many people who have studied this believe that…” you find out that the information you’re about to receive is based on something. You find out that there was research, and also that there was interpretation. And it is suggested to you that someone else might believe something different; someone else might interpret the same observation a different way. You get to decide which things you believe; you get to decide which information and interpretation is most compelling.